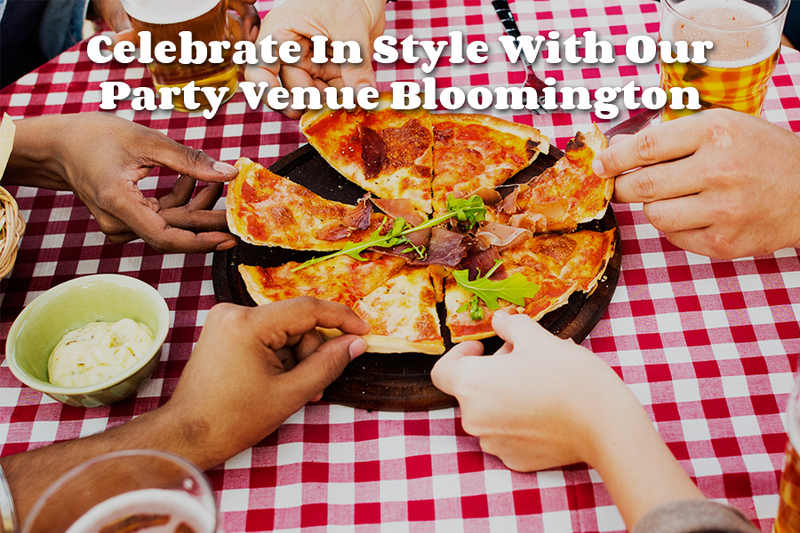 At our West 3rd location in Bloomington is our Bucceto’s party venue! The party venue Bloomington is perfect for birthday parties or family gatherings, and reservations are available for parties of 10 to 30 people, while the entire room can be reserved for groups of 20 or more. Reserving our party venue Bloomington is the perfect way to enjoy Bucceto’s with all of your family and friends in just the right atmosphere. Those big birthday years need something extra special, so why not a surprise party? The big problem with surprise parties, however, is getting the guest of honor to the location without rousing suspicion. If you’re having it at their home, they need to be kept out all day to prepare. If you’re having it at your home or a friend or family member’s home, you need to think up an excuse to not just get them there, but have them come in. Additionally, you also have to “lie” about going out and doing something else that they may have really been looking forward to. With our party venue Bloomington, simply tell them that you’d like to take them out for some great pasta, fresh pizza, appetizers, or dessert at Bucceto’s in Bloomington. Little do they know – all of their favorite people will be there waiting, too! Birthdays, holidays, or get togethers, family gatherings should be fun. They are fun, but this fun is usually somewhat tainted by prep stress for the person hosting. The person hosting the gathering will have to consider preparing their home for guests, keeping guests happy and occupied while there, and the cleanup after they’re gone, which really piles up to one exhausting day. 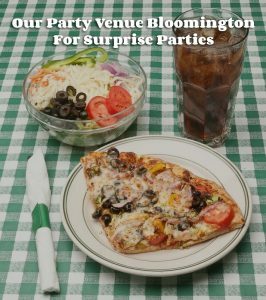 Our party venue Bloomington is the perfect neutral ground, and you don’t need to worry about cooking, cleanup, or any guests that may overstay their welcome after the night grows late! At Bucceto’s, our party venue Bloomington is ready and waiting to give you the perfect backdrop for celebration. With our catering on hand to keep your party well-fed, you can enjoy one another while enjoying some of the freshest and most delicious Italian food the area has to offer!